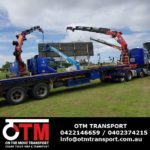 Crane Truck Hire And Transport Solution For Your Business ! 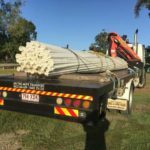 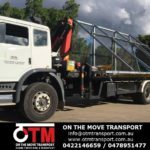 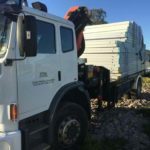 On The Move Transport provides crane truck hire and transport services in Brisbane, Gold Coast, all throughout Queensland and Interstate. 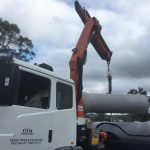 We have a extensive fleet of trucks which include crane trucks, flat bed trucks, semi trucks and semi crane trucks ranging from 8 tonne up to 24 tonne carrying capacity. 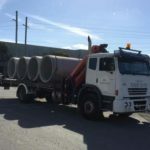 We transport and crane machinery, steel, timber, concrete products, signs, 20’ and 40’ containers,installation of traffic lights and all general freight. 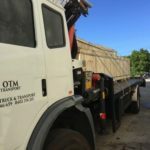 All of our crane trucks and vehicle have certified lifting equipment to get all jobs done safely. 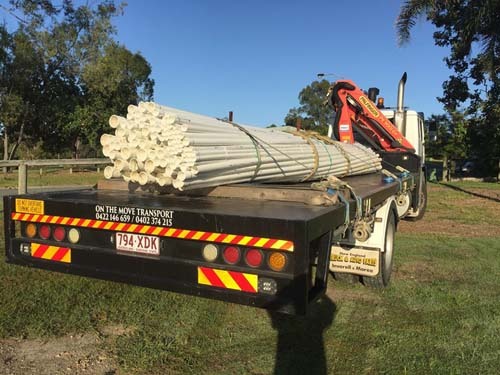 Our main focus is to provide the most efficient and professional customer service, crane truck hire and transport service in the industry. 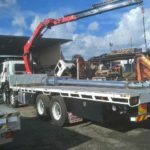 Efficient and reliable crane truck hire and transport solutions.